In true Branson form, there are plenty of religious live shows and attractions in addition to the 100 churches visitors can attend. Harold Bell Wright’s 1907 novel The Shepherd of the Hills laid the foundation for tourism in Branson. 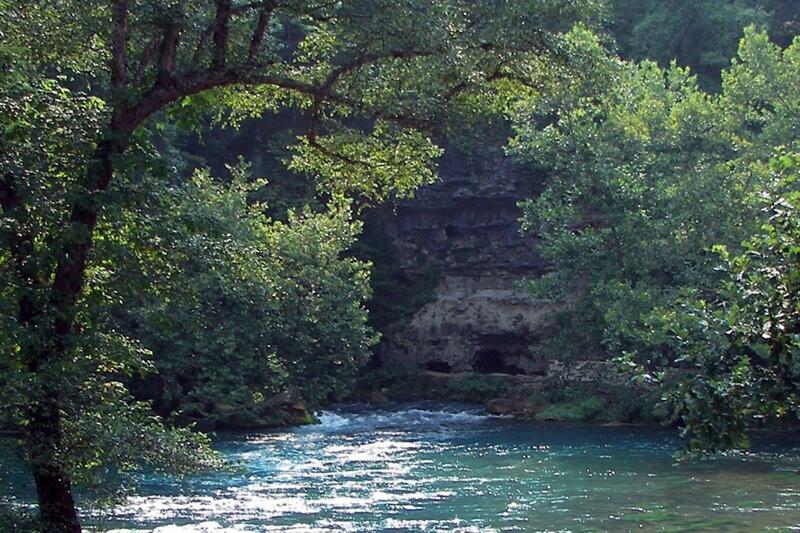 Set in the Ozarks, the religious novel began drawing thousands of readers interested in experiencing the serene setting themselves. Today the Shepherd of the Hills Old Mill Outdoor Theater performs the story nightly with more than 80 actors, 40 horses, guns, a flock of sheep and an actual burning log cabin. Noah the Musical is another of Branson’s best live shows, performed at the Sights and Sounds Theater. The presentation has hundreds of animals, professional actors and 40-foot-tall sets. 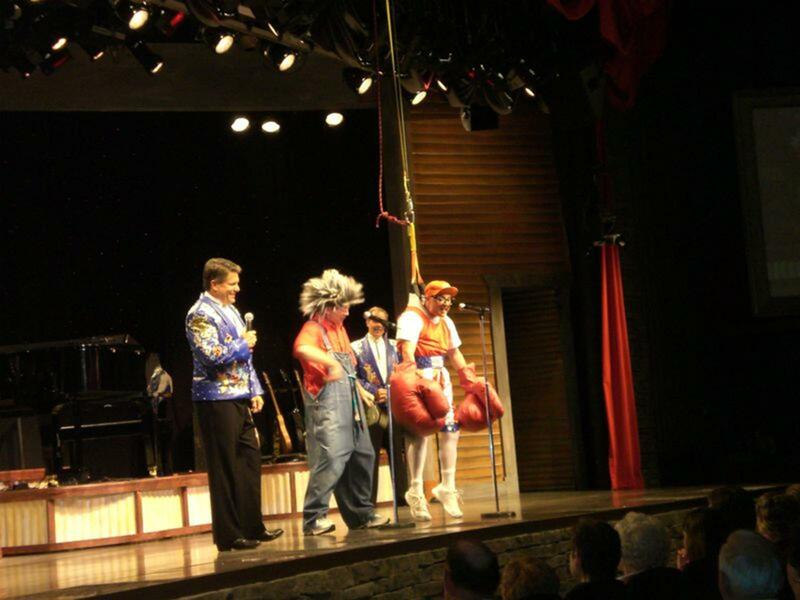 Branson’s acclaimed amusement park, Silver Dollar City, offers Southern Gospel Nights each night. Artists perform gospel music in the 4,000-seat Echo Hollow Amphitheater as the park closes. One of Branson’s popular educational attractions, Living Word National Bible Museum, is a non-profit museum featuring 75 ancient Bibles in a presentation of the history of the Bible. Silver Dollar City is a Branson highlight. The Ozarks-themed park has 30 rides and attractions, 60 craft shops and 40 daily shows. There is plenty to do regardless of the season; the holiday lights are a favorite among visitors. Marvel Cave is great for every age group and a refreshing escape from the Missouri summer heat. There are park passes available for multiple days, and according to frequent Silver Dollar City attendees, one day just isn’t enough to thoroughly explore. 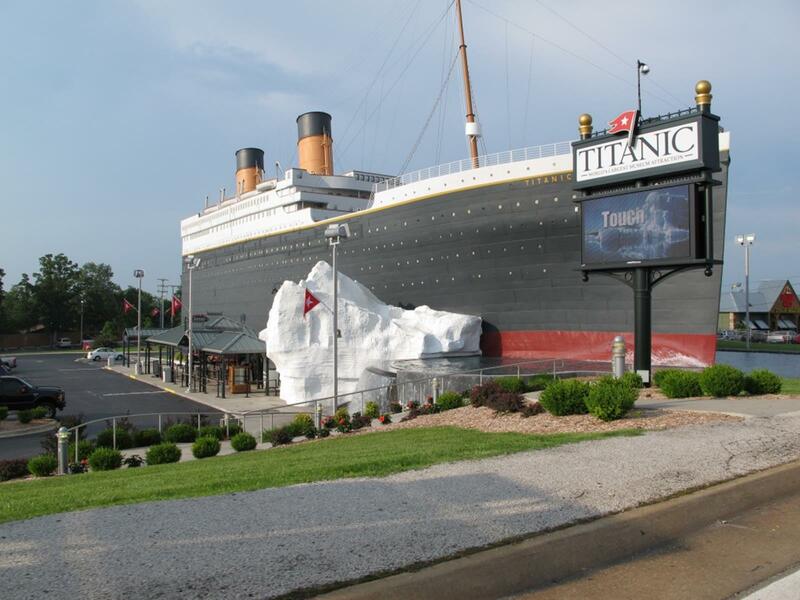 Titanic Museum Attraction is a must-see. Guests can walk the replica staircase, encounter 400 Titanic artifacts, touch an iceberg and learn about the lives and stories of actual Titanic passengers. The Shepherd of the Hills Fish Hatchery is a top Branson family stop. This 200-acre park has a conservation center, four hiking trails, lakeside activities and tours. The tours display trout production,incubation processes and spawning ponds, and guests can hand-feed the fish. No group can leave Branson without attending one of the many acclaimed shows it has to offer. The Haygoods, a performing family that involves the audience in their performance, is always a hit and the Buckets N’ Boards Comedy Percussion Show makes even the most skeptical audience member laugh. The Shanghai Circus/Acrobats of China showcases more than 40 Chinese acrobats in fish ballet, human tops and spinning plates, and Presley’s Country Jubilee performs classic country and gospel music in the first theater opened on famous Highway 76. Branson hosts its very own Mardi Gras each June, complete with Cajun food and performers, parades and costume contests. In addition to the festivities, there are several fund-raising opportunities for a range of charities in the Ozarks. Silver Dollar City hosts its Southern Gospel Picnic at the end of every August. The picnic is a music festival headed by some of the biggest names in Southern gospel music. The picnic also showcases some of the best in Southern cooking, from apple-glazed and fried chicken to baked beans. During the holiday season, the annual adoration parade and lighting ceremony is a special day set aside to celebrate the true meaning of Christmas. The festival kicks off with a lighting of the largest nativity scene in the area and leads up to a reflective community gathering for the Christmas story. 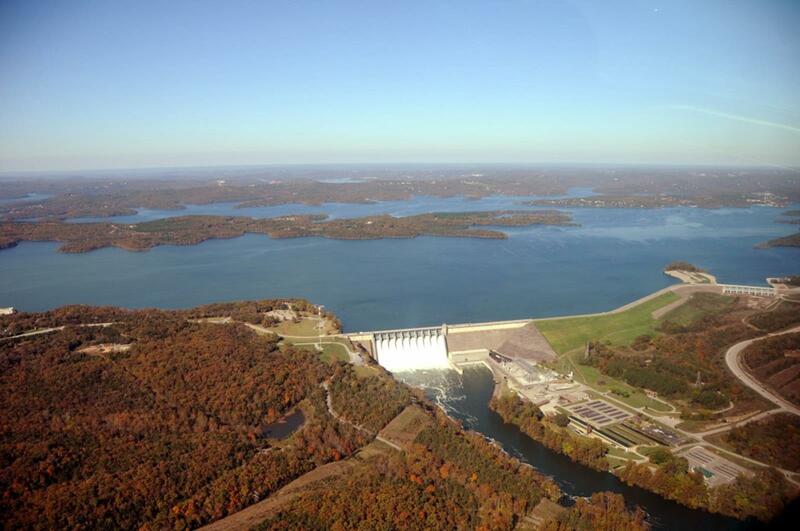 Branson is a vacation destination that takes family and community to heart. It is ideal for a group searching for a wholesome travel spot with endless attractions, all at an affordable price. For a group in search of a beautiful setting with performances to everyone spellbound, Branson is sure to deliver. Buffalo, located on the eastern shore of Lake Erie at the head of the Niagara River, is New York’s second largest city. 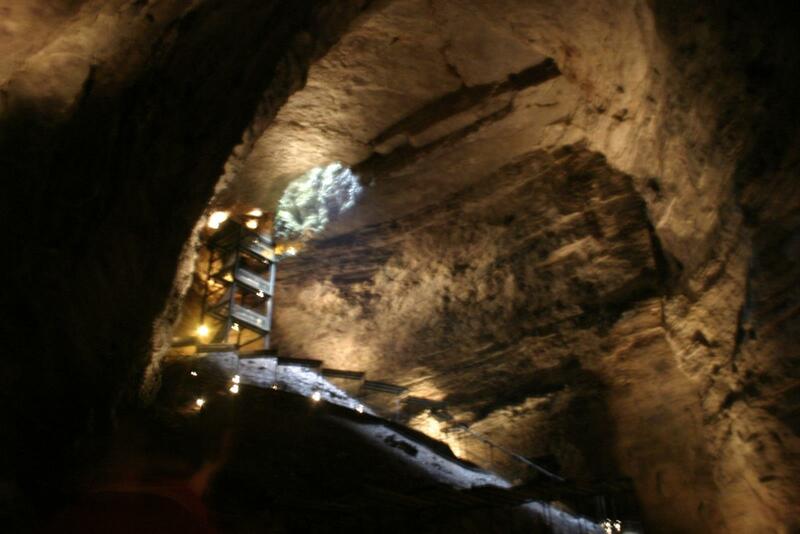 Religious group travelers will enjoy the attractions and religious sites Buffalo has to offer. Wilmington is Delaware’s largest city and is located on the Christina River. Take a religious trip to Wilmington to visit the city’s historic churches and attractions.